At Coastal Home Inspectors, we are committed to providing every client with the most precise and accurate Home Inspection information and reports. We have the knowledge and ability to do the right job. Whether it is a residential or commercial property, you can trust on Coastal Home Inspectors. Coastal Home Inspectors cover every part of the property in detail and in order to reveal conditions that may be difficult to notice but could lead to costly repairs in the future. Our thorough reports will distinguish between features in need of repair, replacement, and/or immediate servicing. Our goal is to help you make an informed decision on your purchase. If you are buying or selling your Home, one of the first and most important thing you can do is to get a Home Inspection. It is very important to have a full understanding of exactly what you are buying. Many property agents or homeowners can be dishonest about problems in the Home. There are several reasons why the Home Inspection contingency is one of the foremost usually seen contingencies in purchase and sale. 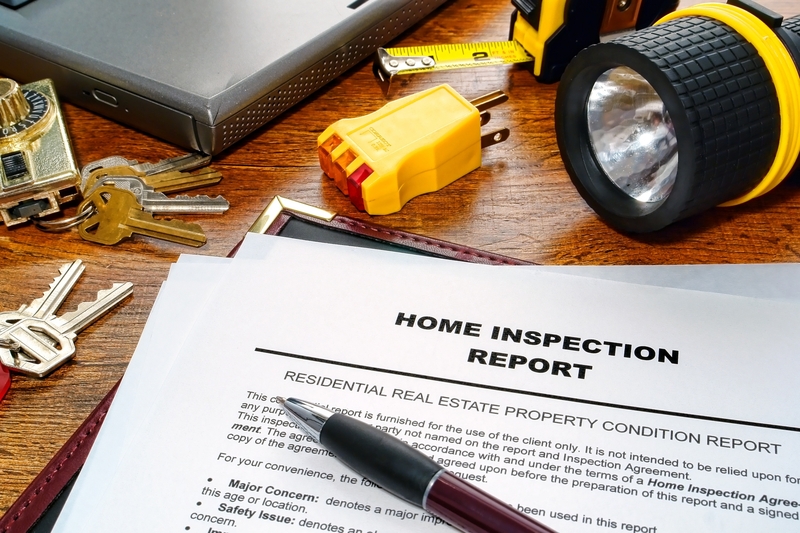 So, what are the reasons why you should have a Home Inspection when buying a Home? Here are many of the top reasons to have a Home Inspection when buying a Home. For more than a decade, Coastal Home Inspection specialized in professional Home Inspection, Commercial Building Inspections, and Mold Inspection and testing services throughout North Naples. We have conducted more than Home Inspections collectively and are extremely proud of our reputation for providing extraordinary service on every inspection job. Each of our Home Inspectors are highly trained, extremely knowledgeable and experienced. We take our every inspection seriously and know our performance can help you avoid getting stuck with thousands of dollars in unexpected repairs, or even worse, a situation that impacts your health.